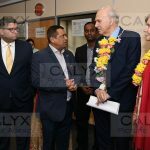 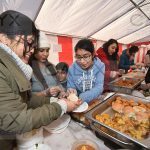 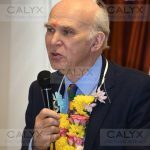 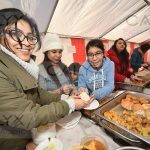 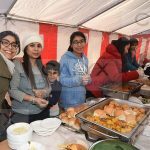 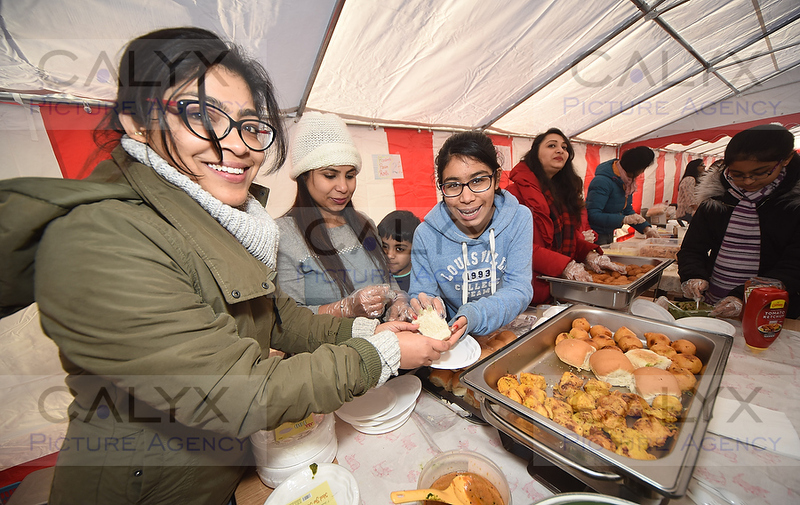 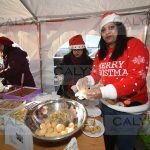 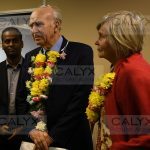 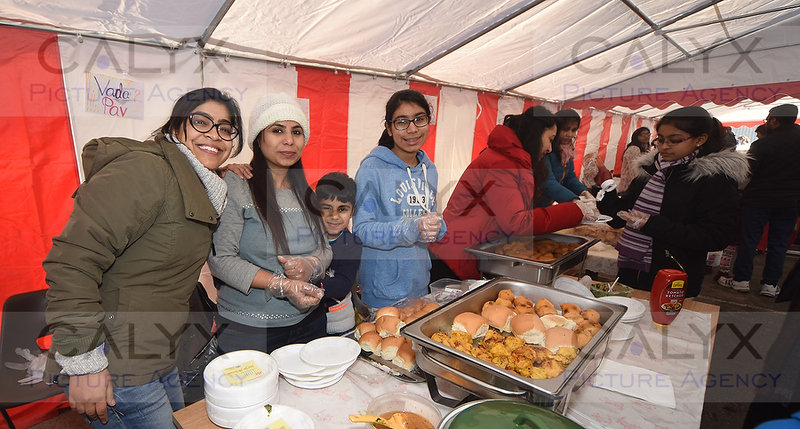 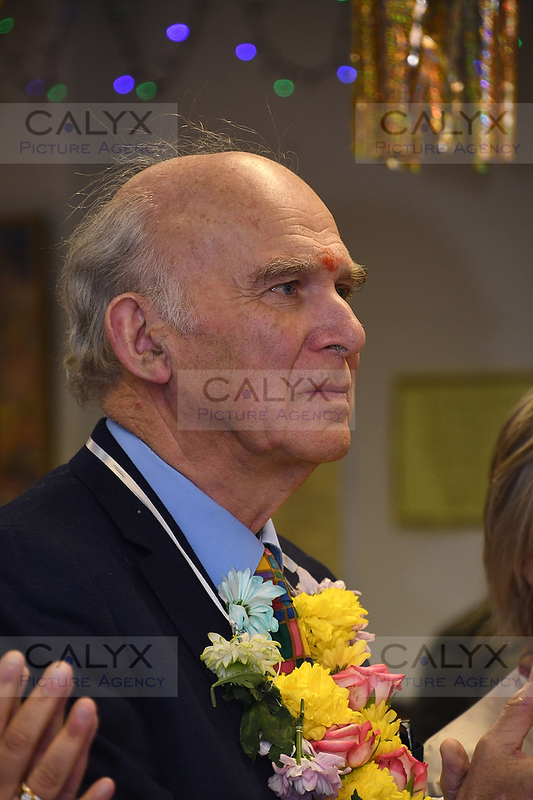 Swindon News | December 16, 2017 by Richard Wintle | Comments Off on Swindon Hindu Temple Festival of Food and visit by Sir Vince Cable. 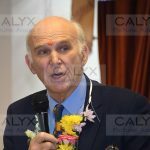 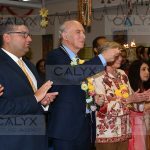 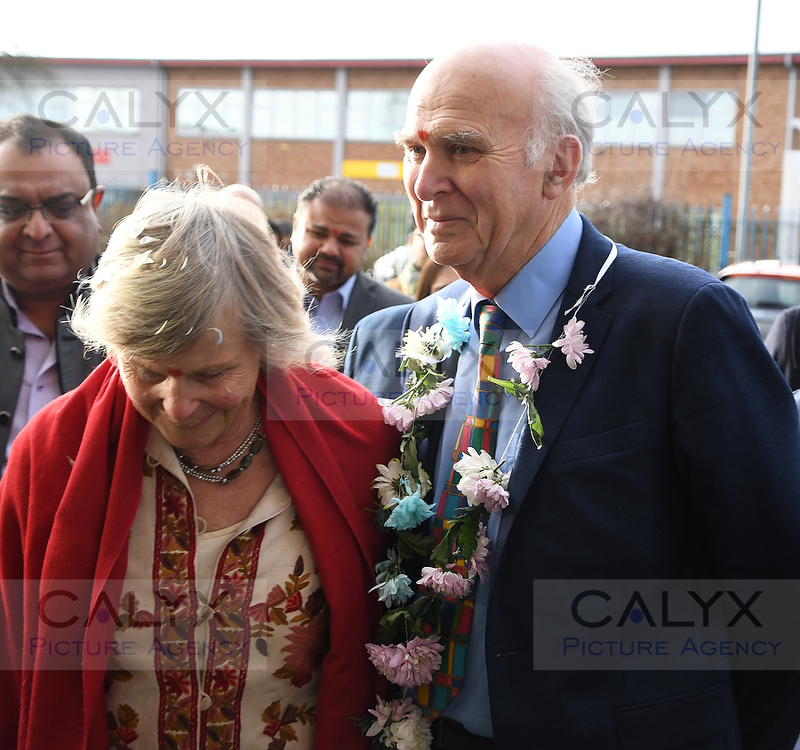 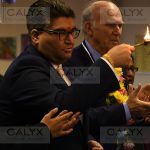 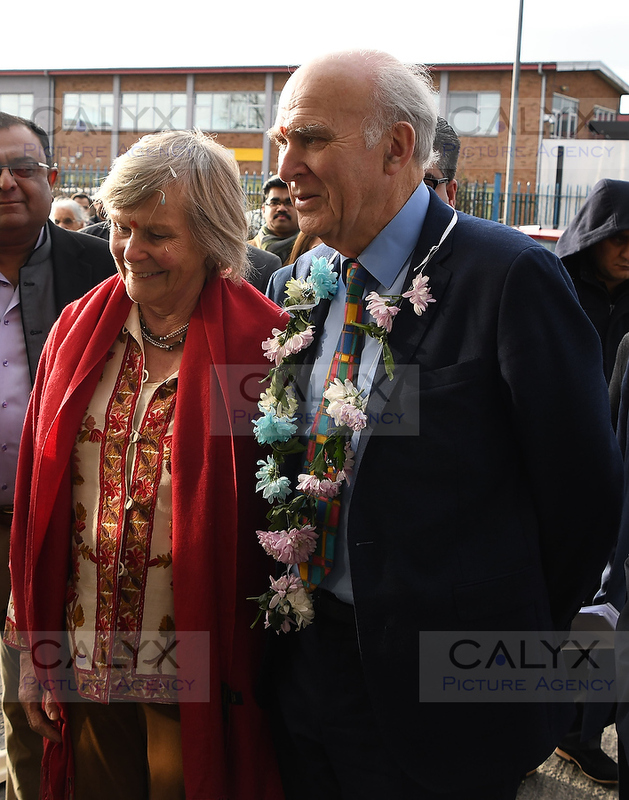 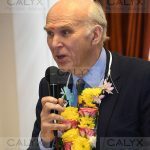 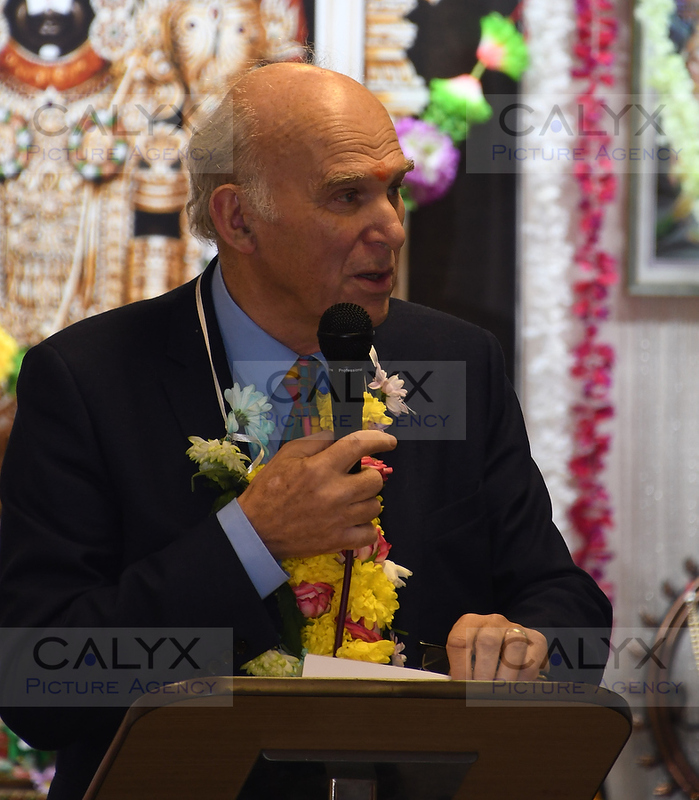 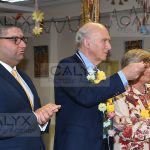 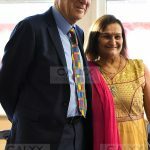 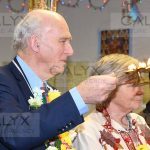 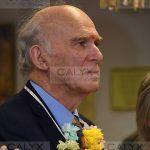 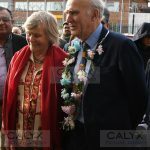 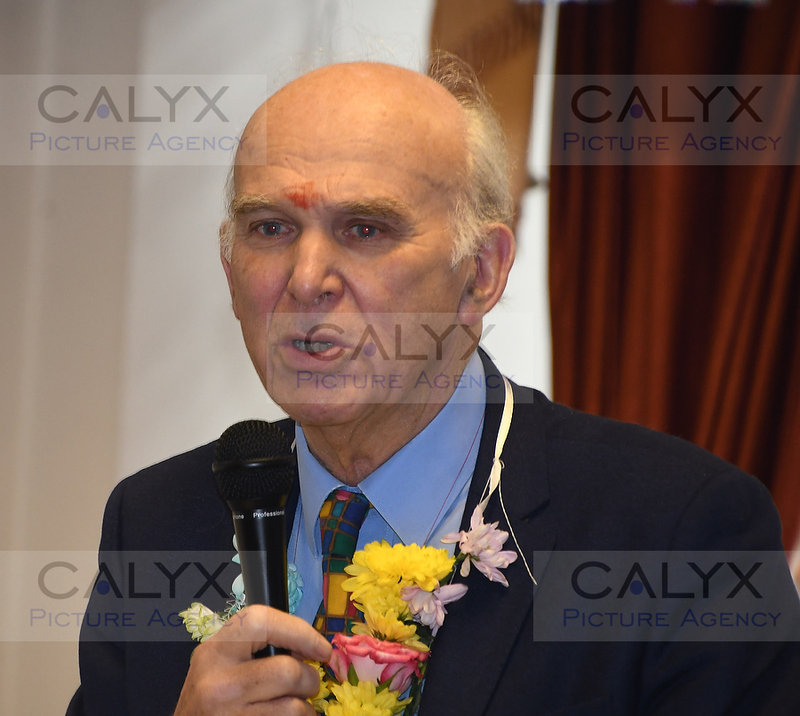 The Swindon Hindu Temple at Cheney Manor was the venue for a well-attended food festival and the opening of a new Library, (see separate page and gallery) which concluded with an inspirational speech by Lib Dem leader Sir Vince Cable. 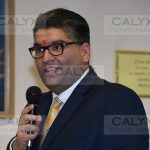 Also visiting was Kishan Devani; who was a very high profile Conservative in London a Councillor for Brent and stood in the seat Leicester East in the 2015 election. 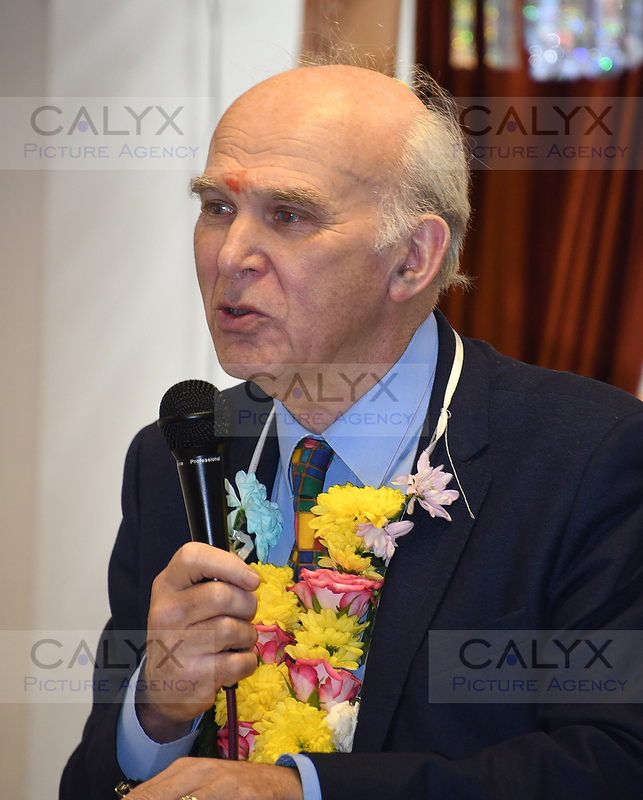 During his introduction speech to Sir Vince Cable, he announced he had defected to the Lib Dems on Friday. 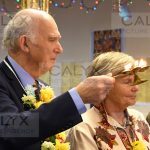 3798 ©Calyx Picture Agency Sir Vince Cable visits the Swindon Hindu temple and samples the food festival and new library. 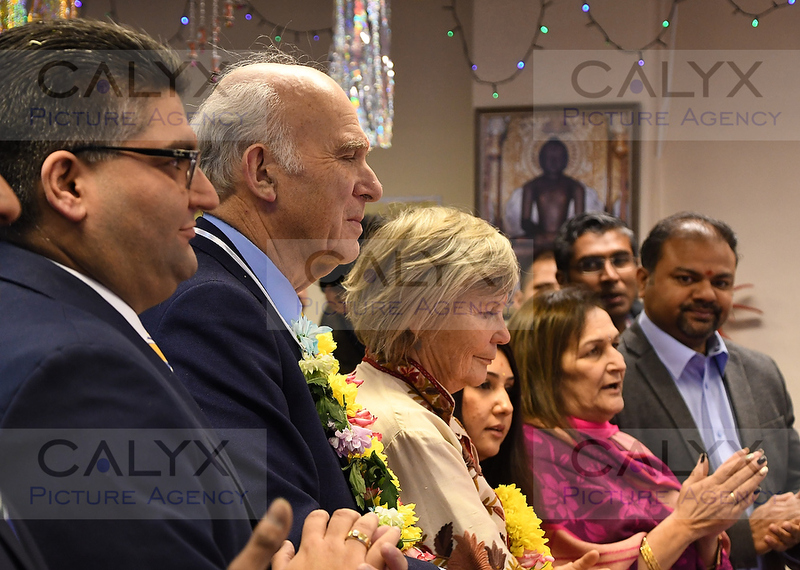 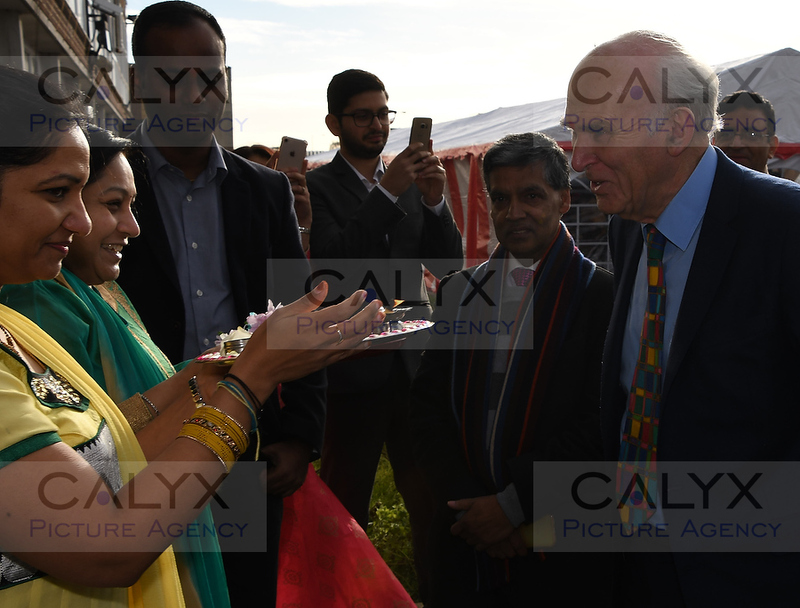 3836 ©Calyx Picture Agency Sir Vince Cable visits the Swindon Hindu temple and samples the food festival and new library. 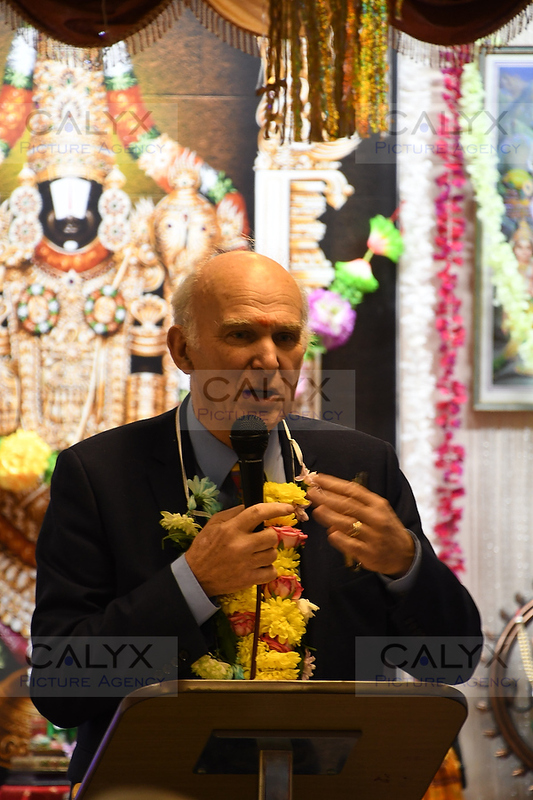 3839 ©Calyx Picture Agency Sir Vince Cable visits the Swindon Hindu temple and samples the food festival and new library. 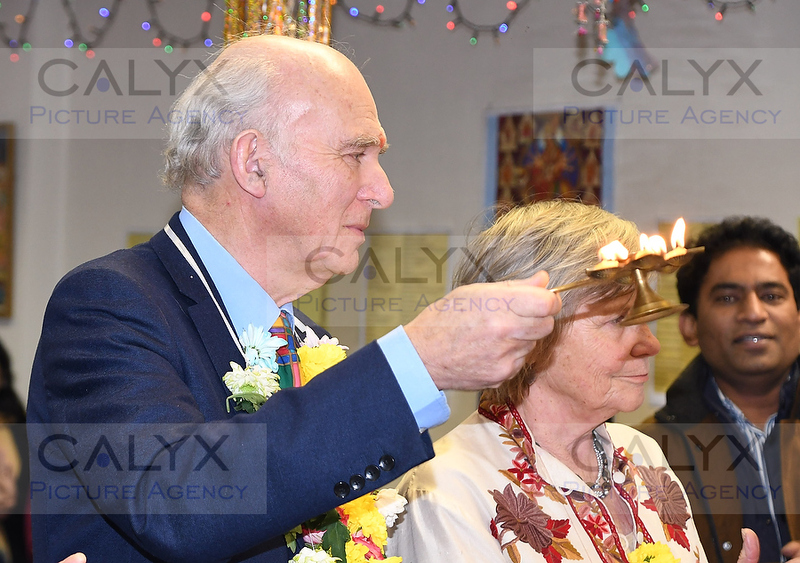 3845 ©Calyx Picture Agency Sir Vince Cable visits the Swindon Hindu temple and samples the food festival and new library. 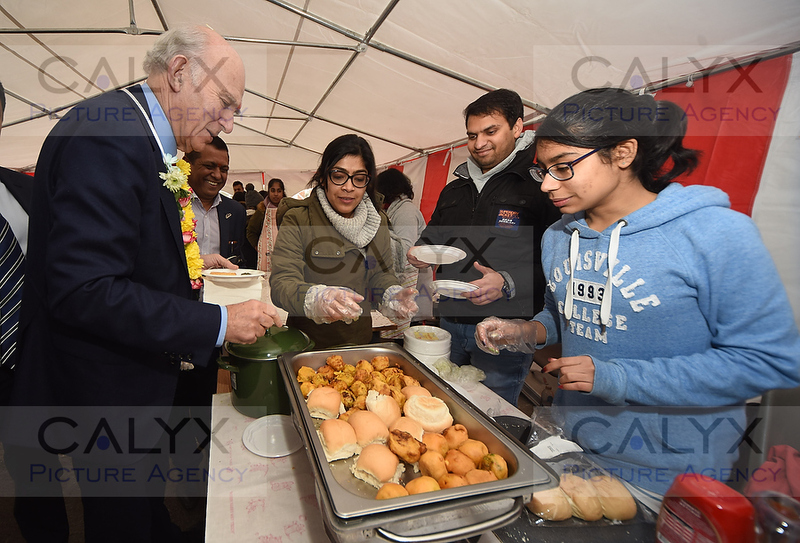 3848 ©Calyx Picture Agency Sir Vince Cable visits the Swindon Hindu temple and samples the food festival and new library. 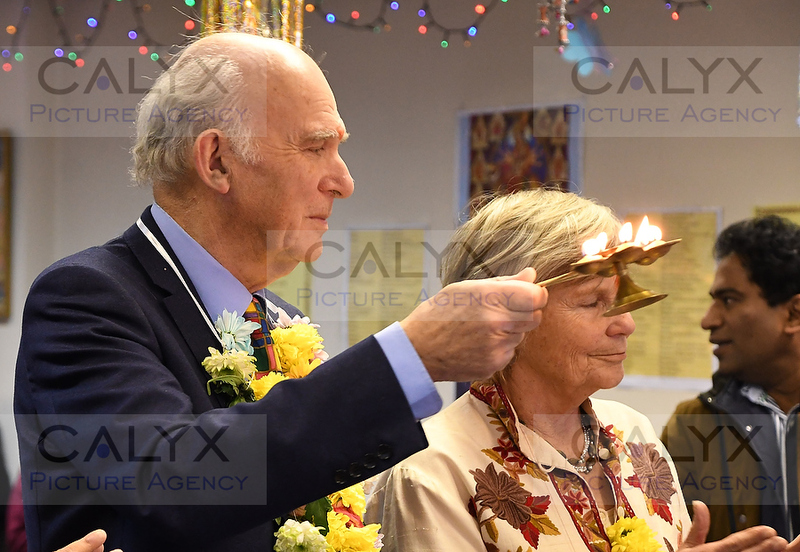 3853 ©Calyx Picture Agency Sir Vince Cable visits the Swindon Hindu temple and samples the food festival and new library. 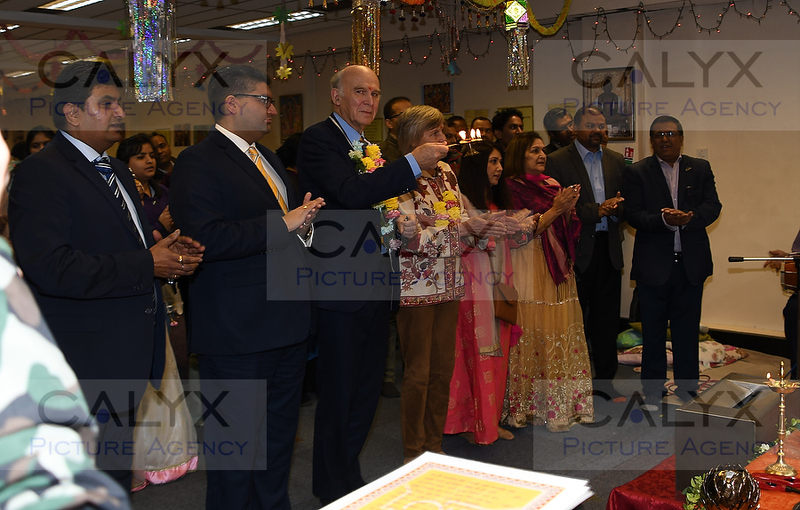 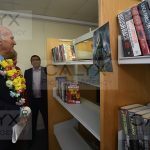 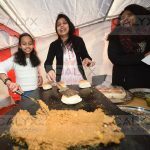 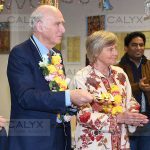 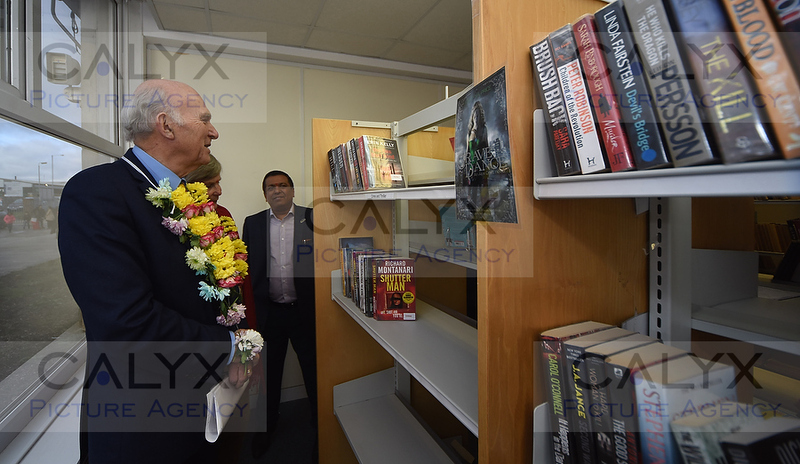 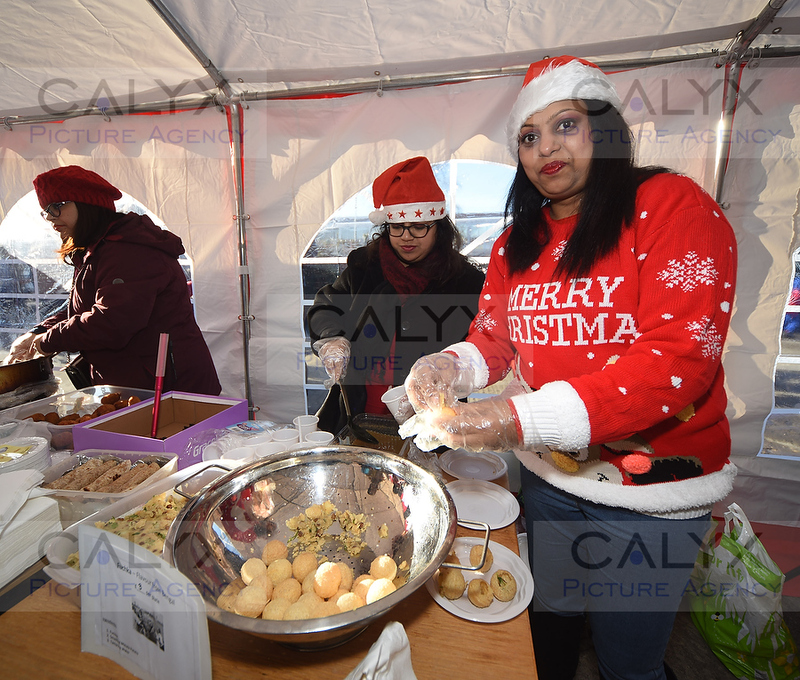 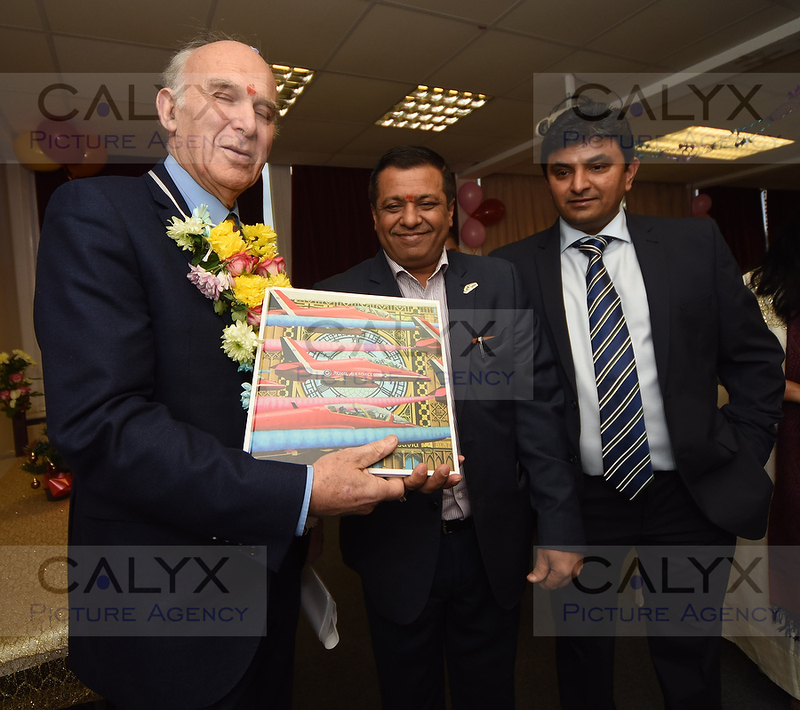 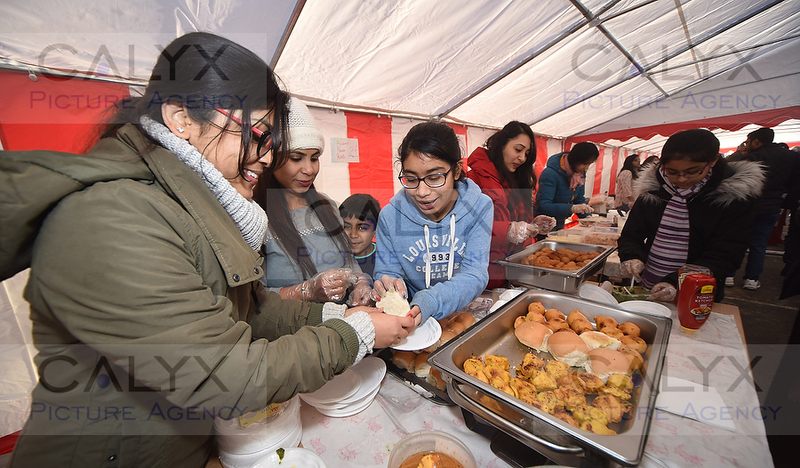 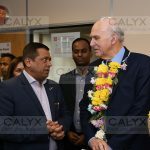 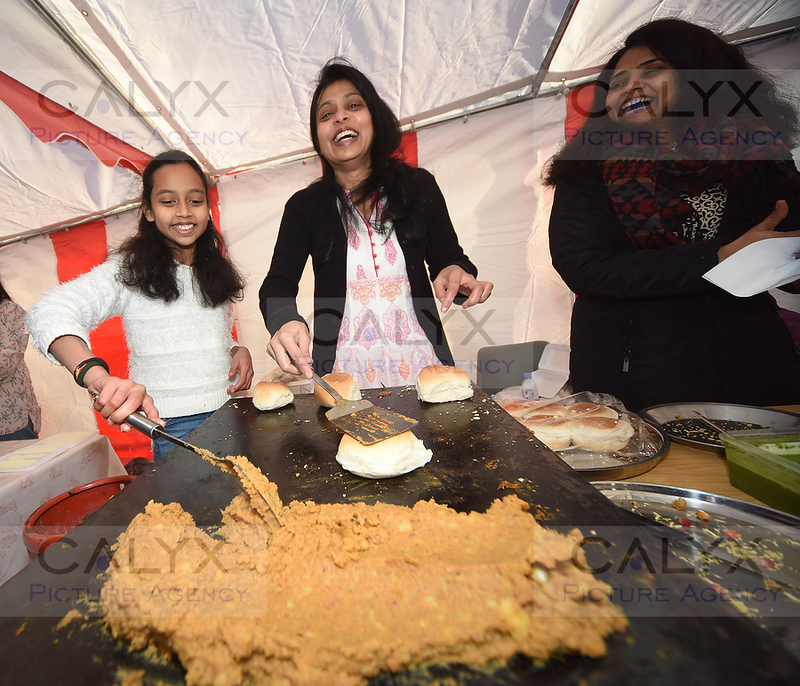 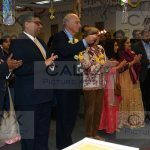 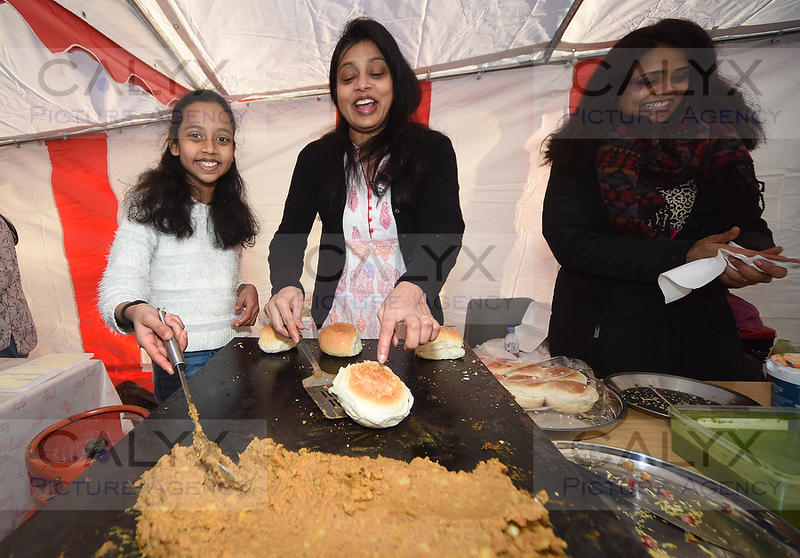 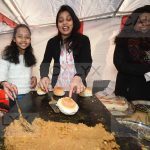 3866 ©Calyx Picture Agency Sir Vince Cable visits the Swindon Hindu temple and samples the food festival and new library. 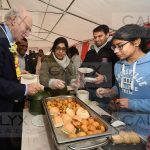 3871 ©Calyx Picture Agency Sir Vince Cable visits the Swindon Hindu temple and samples the food festival and new library. 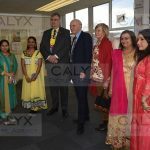 3875 ©Calyx Picture Agency Sir Vince Cable visits the Swindon Hindu temple and samples the food festival and new library. 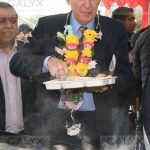 3882 ©Calyx Picture Agency Sir Vince Cable visits the Swindon Hindu temple and samples the food festival and new library. 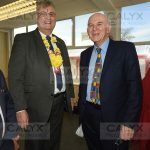 3894 ©Calyx Picture Agency Sir Vince Cable visits the Swindon Hindu temple and samples the food festival and new library. 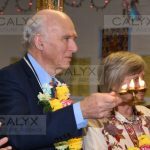 3897 ©Calyx Picture Agency Sir Vince Cable visits the Swindon Hindu temple and samples the food festival and new library. 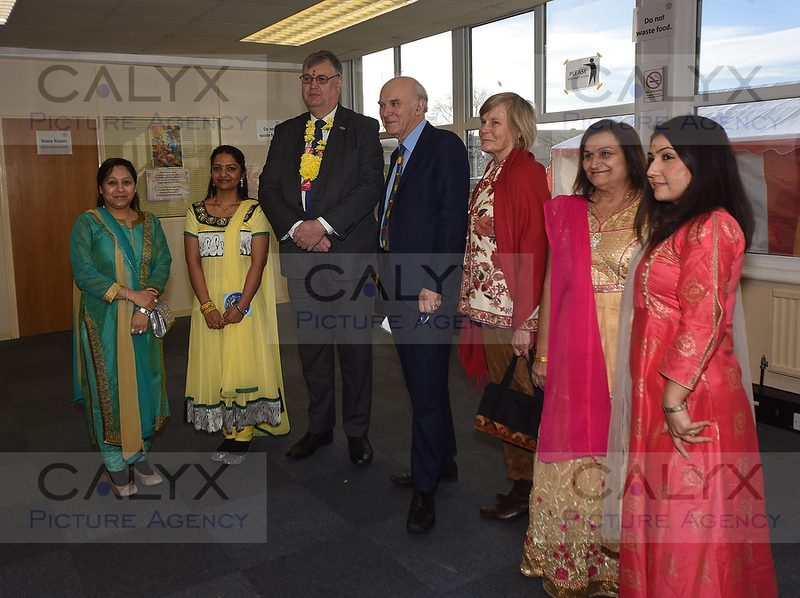 3926 ©Calyx Picture Agency Sir Vince Cable visits the Swindon Hindu temple and samples the food festival and new library. 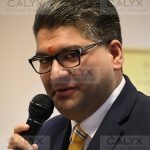 3941 ©Calyx Picture Agency Kishan Devani defects to Lib Dems. 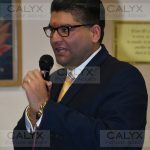 Kishan Devani who yesterday (Friday 15-12-17) defected to the Liberal Democrats having been a senior member of London Conservative party. 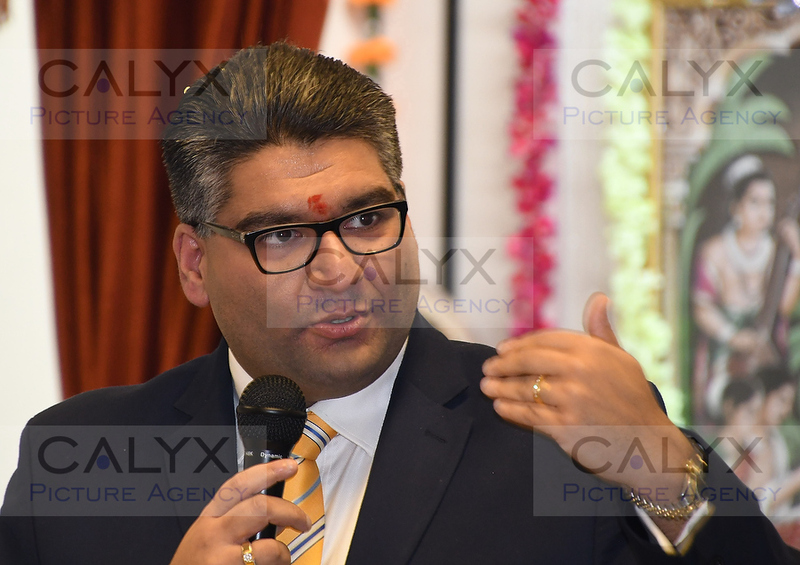 3943 ©Calyx Picture Agency Kishan Devani defects to Lib Dems. 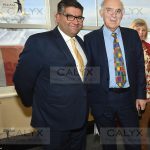 Kishan Devani who yesterday (Friday 15-12-17) defected to the Liberal Democrats having been a senior member of London Conservative party. 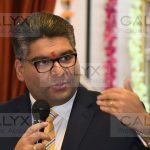 3947 ©Calyx Picture Agency Kishan Devani defects to Lib Dems. 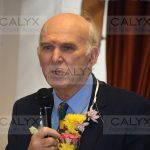 Kishan Devani who yesterday (Friday 15-12-17) defected to the Liberal Democrats having been a senior member of London Conservative party. 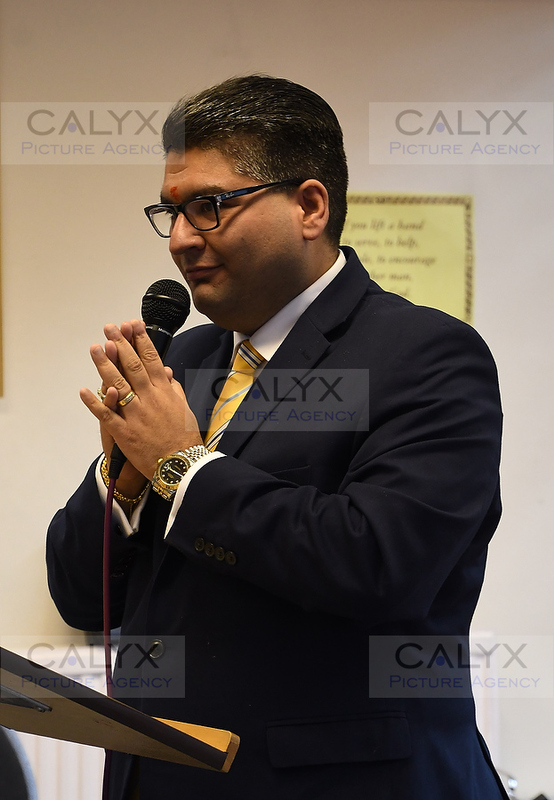 3954 ©Calyx Picture Agency Kishan Devani defects to Lib Dems. 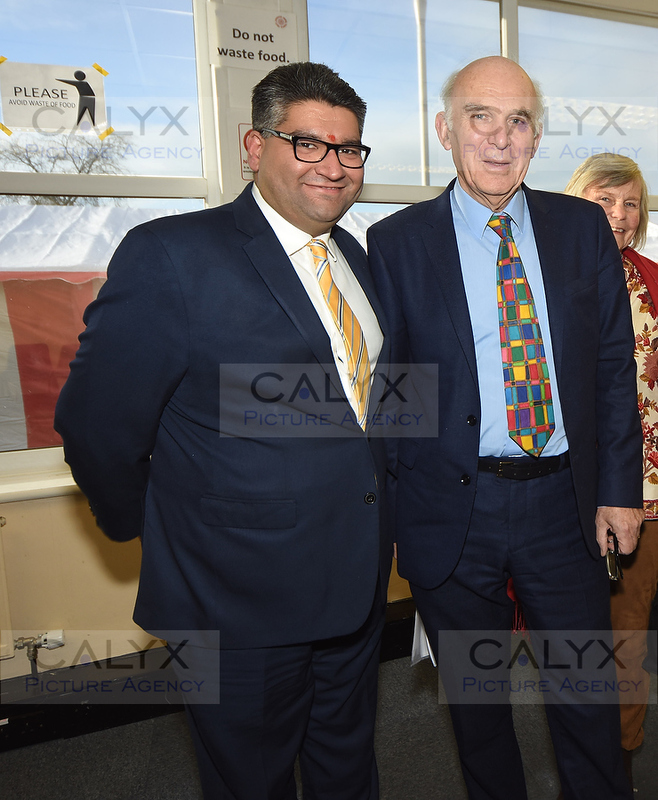 Kishan Devani who yesterday (Friday 15-12-17) defected to the Liberal Democrats having been a senior member of London Conservative party. 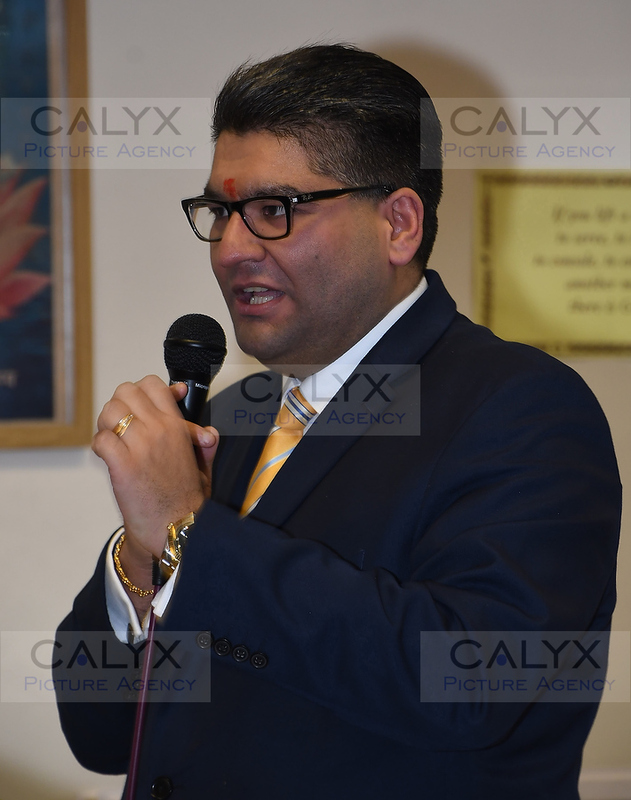 3958 ©Calyx Picture Agency Kishan Devani defects to Lib Dems. 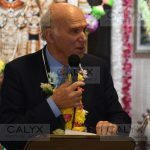 Kishan Devani who yesterday (Friday 15-12-17) defected to the Liberal Democrats having been a senior member of London Conservative party. 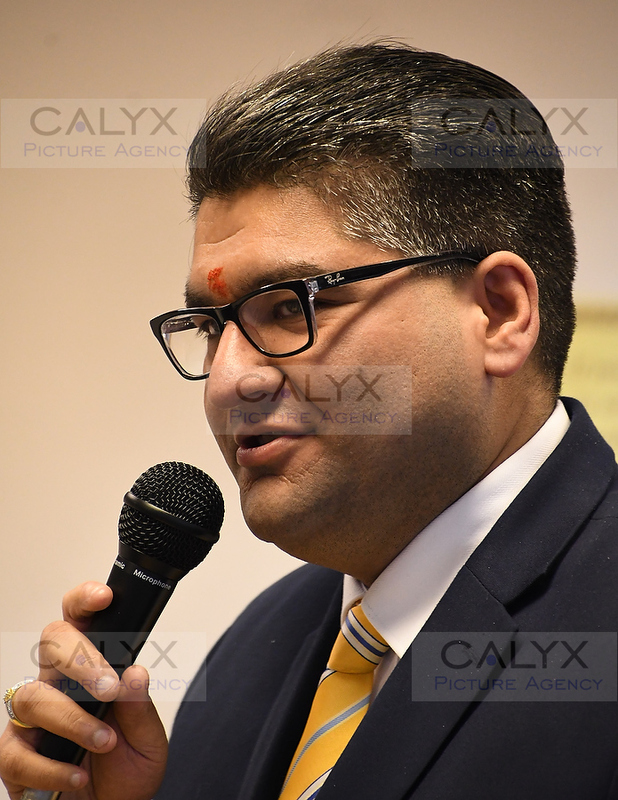 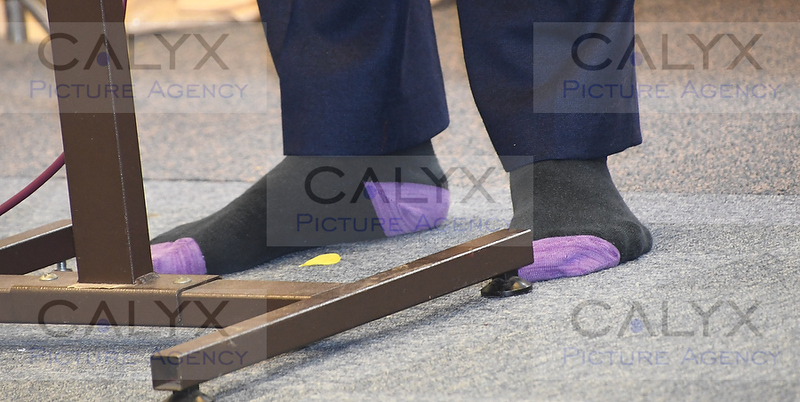 3959 ©Calyx Picture Agency Kishan Devani defects to Lib Dems. 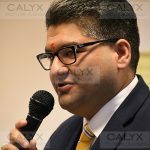 Kishan Devani who yesterday (Friday 15-12-17) defected to the Liberal Democrats having been a senior member of London Conservative party. 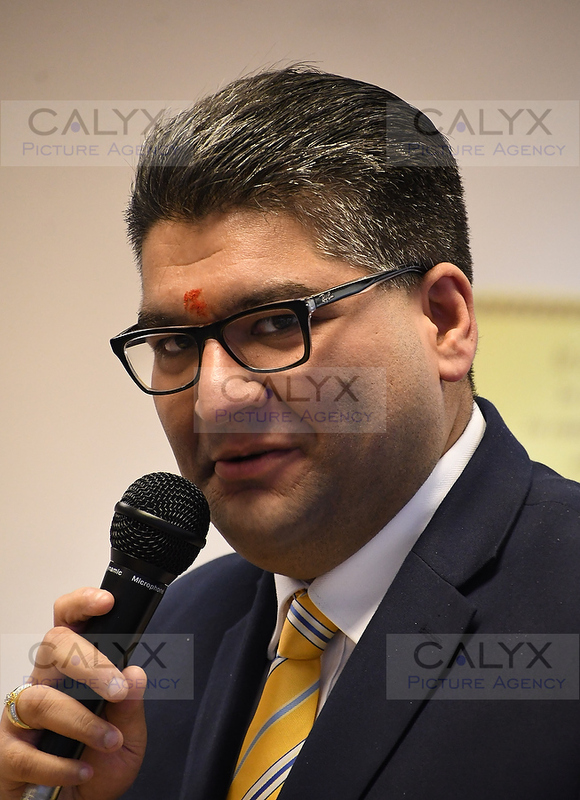 3961 ©Calyx Picture Agency Kishan Devani defects to Lib Dems. 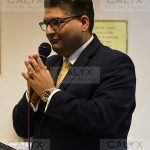 Kishan Devani who yesterday (Friday 15-12-17) defected to the Liberal Democrats having been a senior member of London Conservative party. 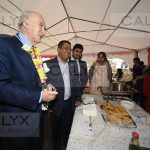 3972 ©Calyx Picture Agency Sir Vince Cable visits the Swindon Hindu temple and samples the food festival and new library. 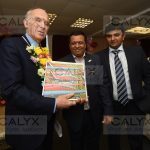 3977 ©Calyx Picture Agency Sir Vince Cable visits the Swindon Hindu temple and samples the food festival and new library. 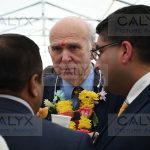 3979 ©Calyx Picture Agency Sir Vince Cable visits the Swindon Hindu temple and samples the food festival and new library. 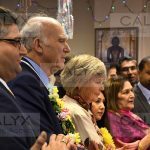 3981 ©Calyx Picture Agency Sir Vince Cable visits the Swindon Hindu temple and samples the food festival and new library. 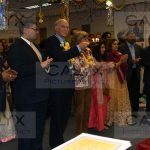 3983 ©Calyx Picture Agency Sir Vince Cable visits the Swindon Hindu temple and samples the food festival and new library. 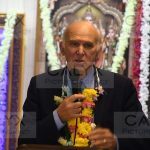 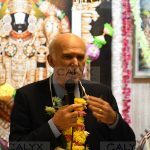 3986 ©Calyx Picture Agency Sir Vince Cable visits the Swindon Hindu temple and samples the food festival and new library. 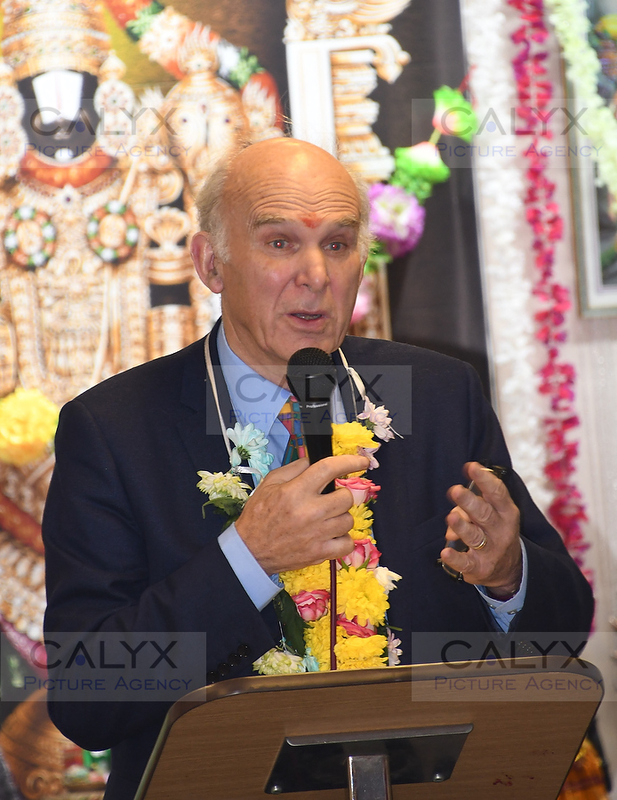 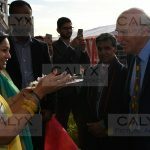 3991 ©Calyx Picture Agency Sir Vince Cable visits the Swindon Hindu temple and samples the food festival and new library. 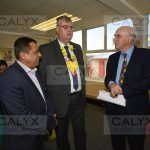 3994 ©Calyx Picture Agency Sir Vince Cable visits the Swindon Hindu temple and samples the food festival and new library. 3995 ©Calyx Picture Agency Sir Vince Cable visits the Swindon Hindu temple and samples the food festival and new library. 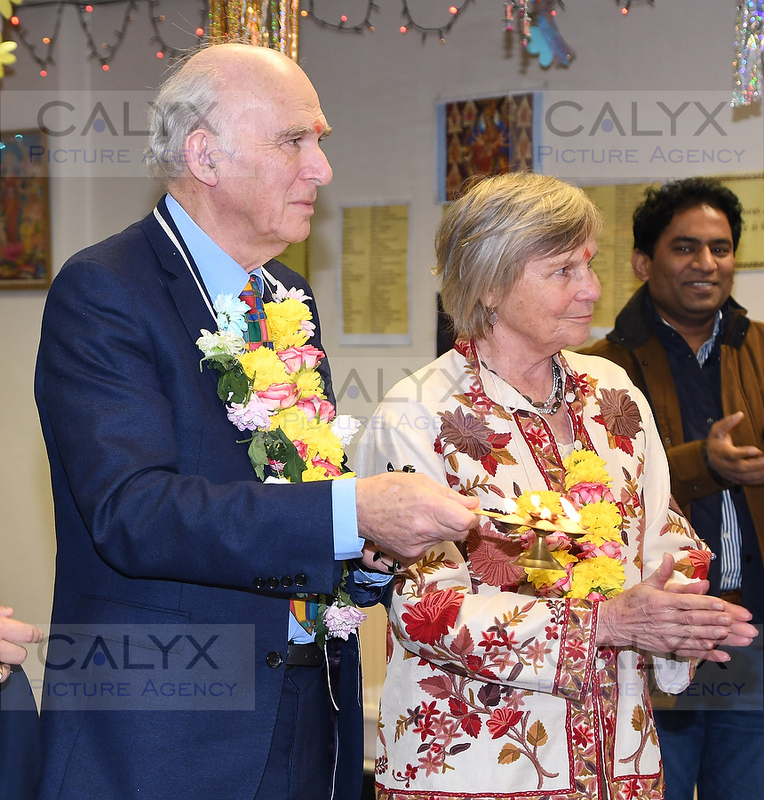 3996 ©Calyx Picture Agency Sir Vince Cable visits the Swindon Hindu temple and samples the food festival and new library. 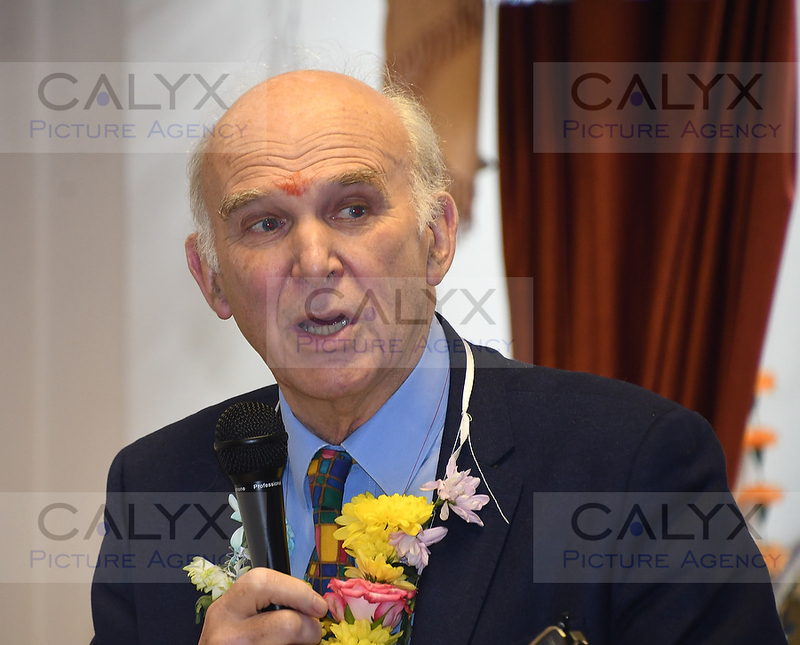 4014 ©Calyx Picture Agency Kishan Devani defects to Lib Dems. 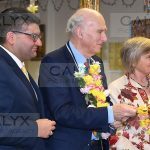 Sir Vince Cable visits the Swindon Hindu temple and samples the food festival and new library with him is Kishan Devani who yesterday (Friday 15-12-17) defected to the Liberal Democrats having been a senior member of London Conservative party. 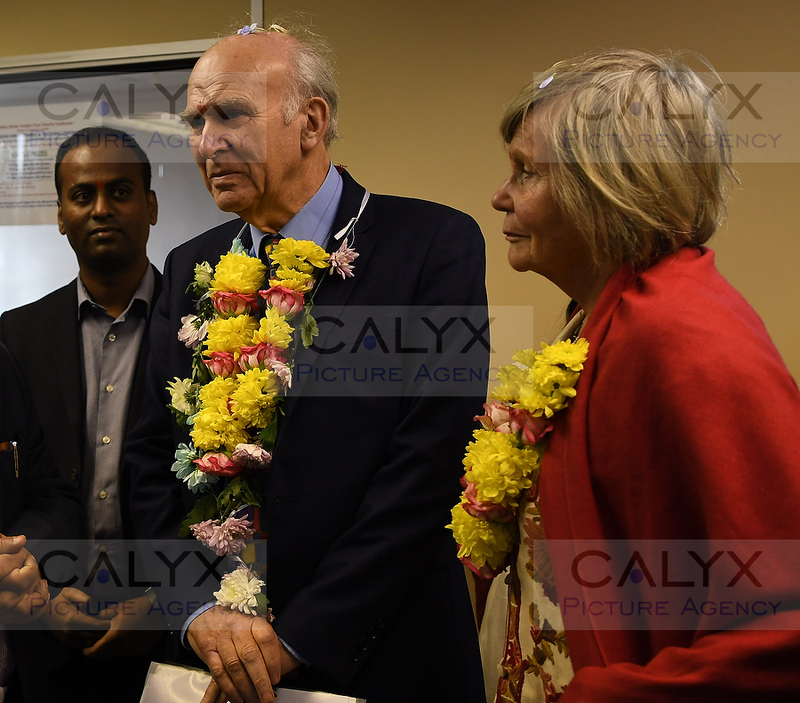 4016 ©Calyx Picture Agency Kishan Devani defects to Lib Dems. 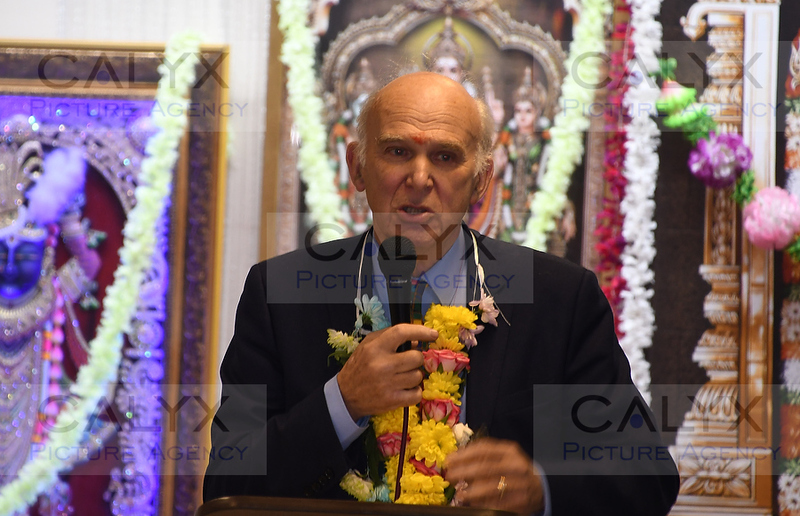 Sir Vince Cable visits the Swindon Hindu temple and samples the food festival and new library with him is Kishan Devani who yesterday (Friday 15-12-17) defected to the Liberal Democrats having been a senior member of London Conservative party. 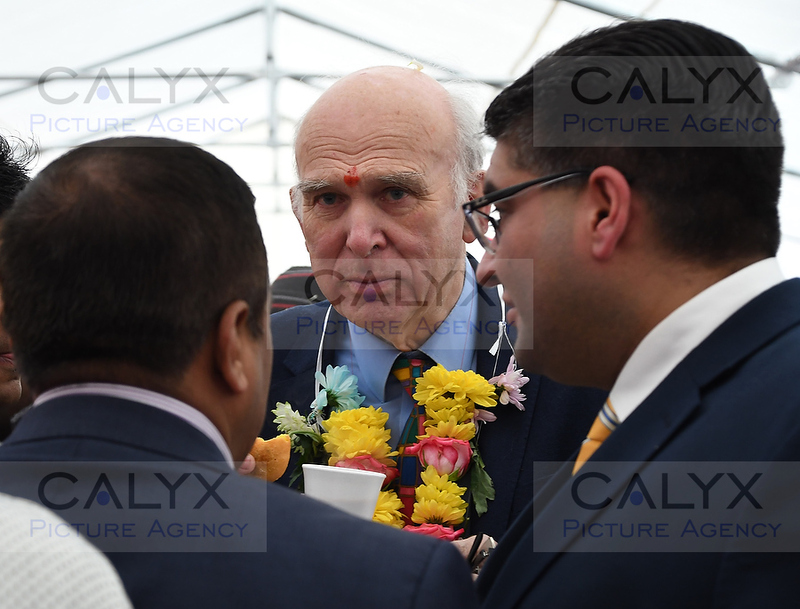 4021 ©Calyx Picture Agency Sir Vince Cable visits the Swindon Hindu temple and samples the food festival and new library. 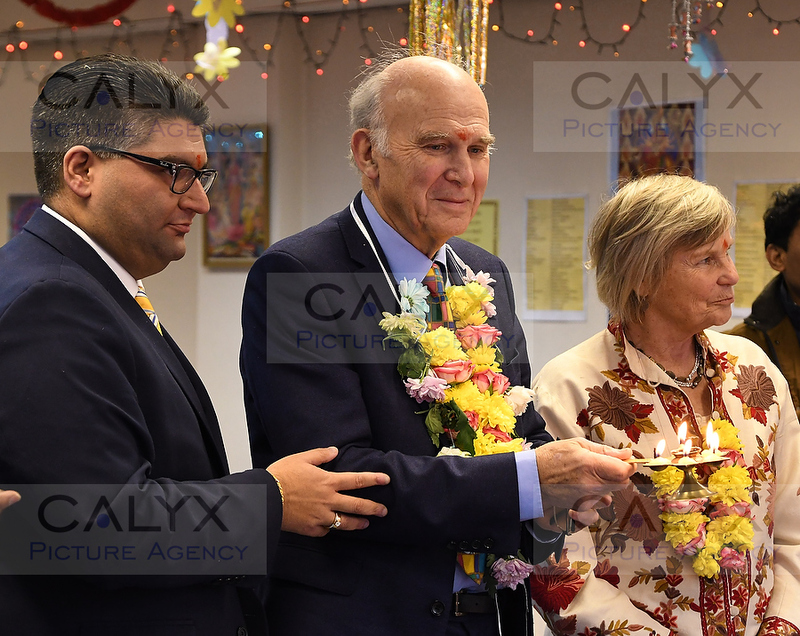 4025 ©Calyx Picture Agency Kishan Devani defects to Lib Dems. 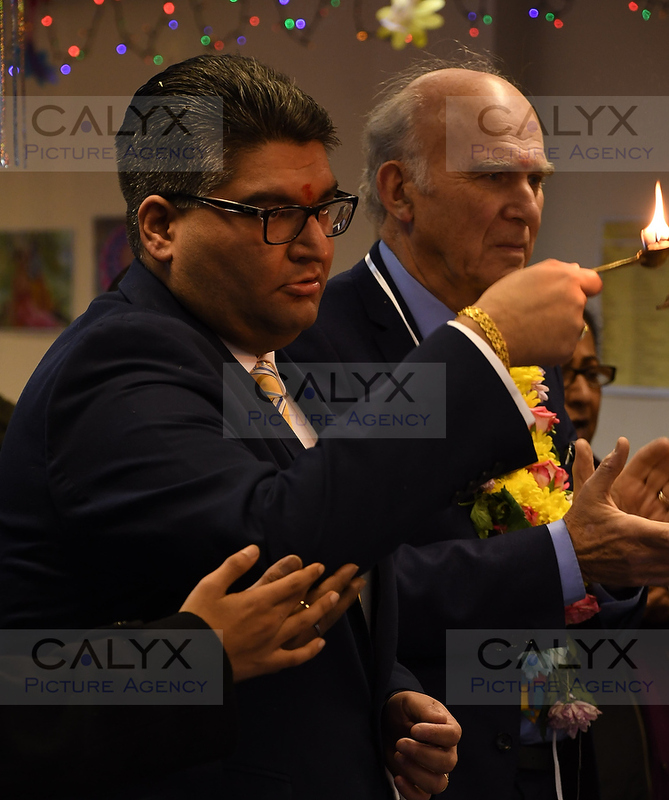 Sir Vince Cable visits the Swindon Hindu temple and samples the food festival and new library with him is Kishan Devani who yesterday (Friday 15-12-17) defected to the Liberal Democrats having been a senior member of London Conservative party. 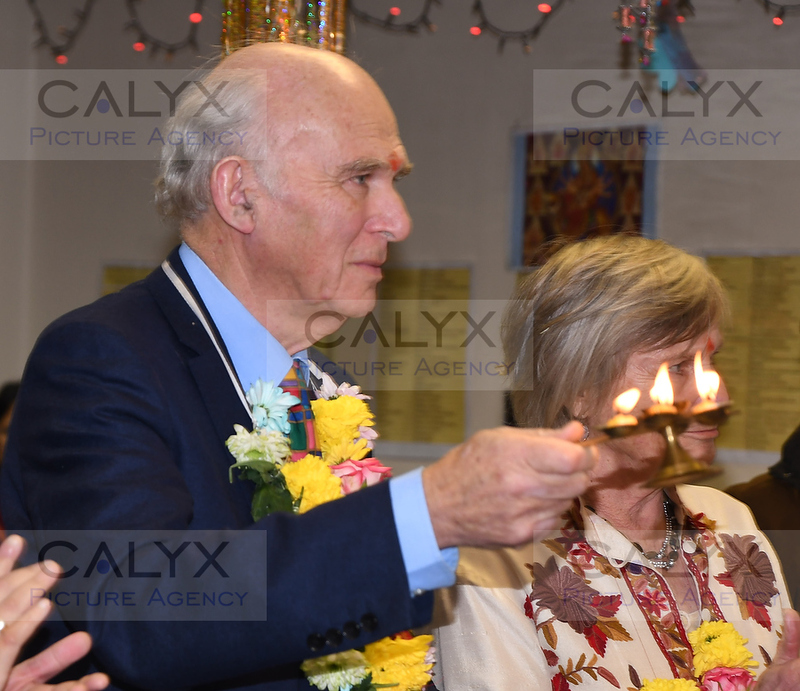 4027 ©Calyx Picture Agency Sir Vince Cable visits the Swindon Hindu temple and samples the food festival and new library. 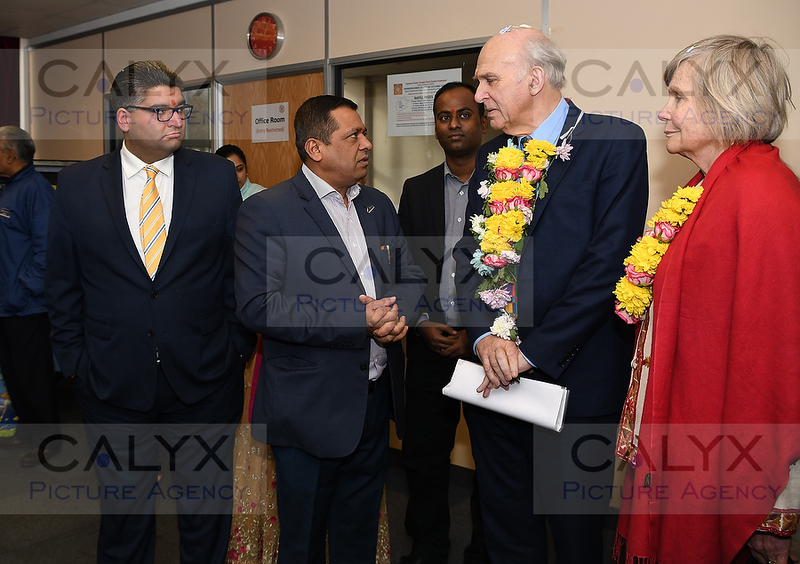 4029 ©Calyx Picture Agency Sir Vince Cable visits the Swindon Hindu temple and samples the food festival and new library. 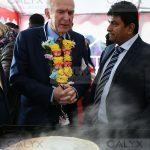 4031 ©Calyx Picture Agency Sir Vince Cable visits the Swindon Hindu temple and samples the food festival and new library. 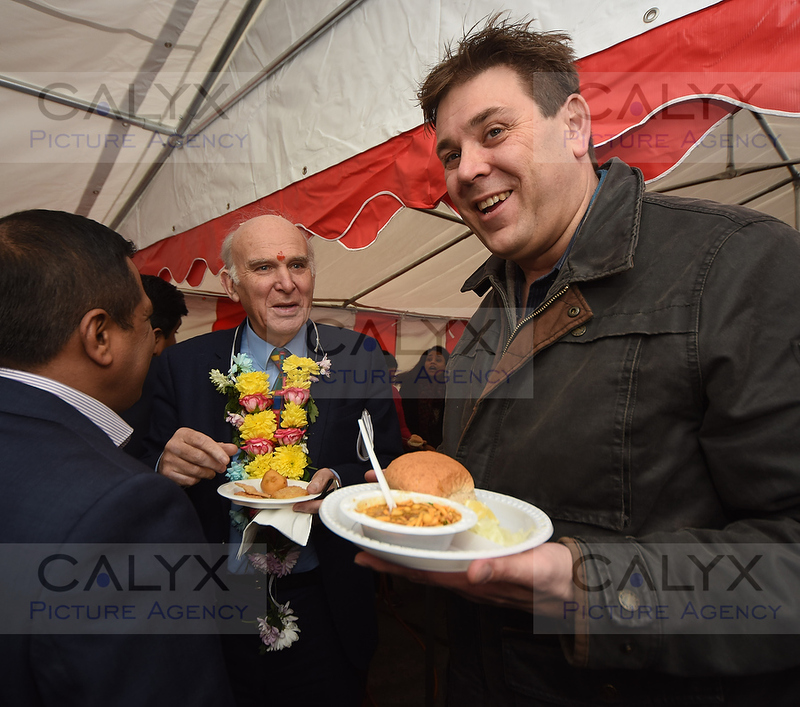 4034 ©Calyx Picture Agency Sir Vince Cable visits the Swindon Hindu temple and samples the food festival and new library. 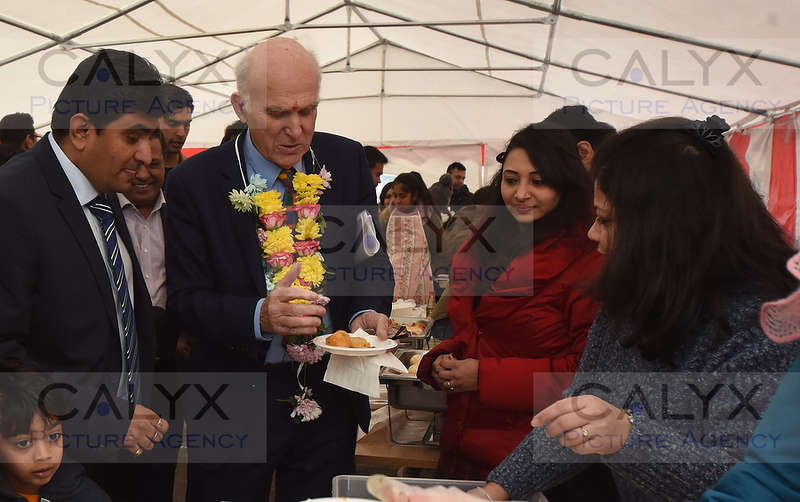 4036 ©Calyx Picture Agency Sir Vince Cable visits the Swindon Hindu temple and samples the food festival and new library. 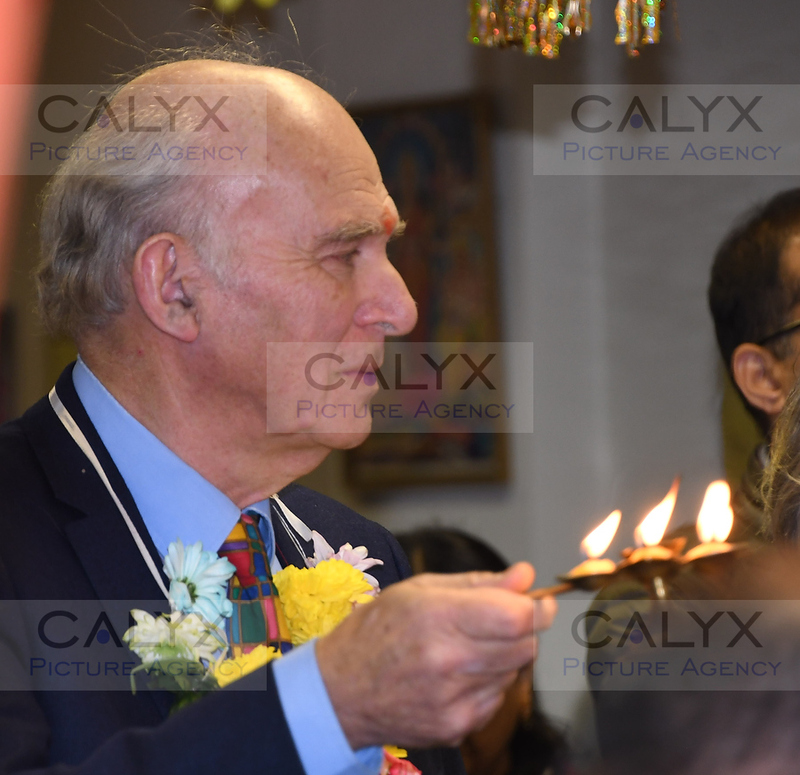 4038 ©Calyx Picture Agency Sir Vince Cable visits the Swindon Hindu temple and samples the food festival and new library. 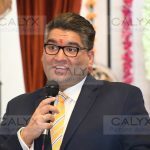 4040 ©Calyx Picture Agency Kishan Devani defects to Lib Dems. 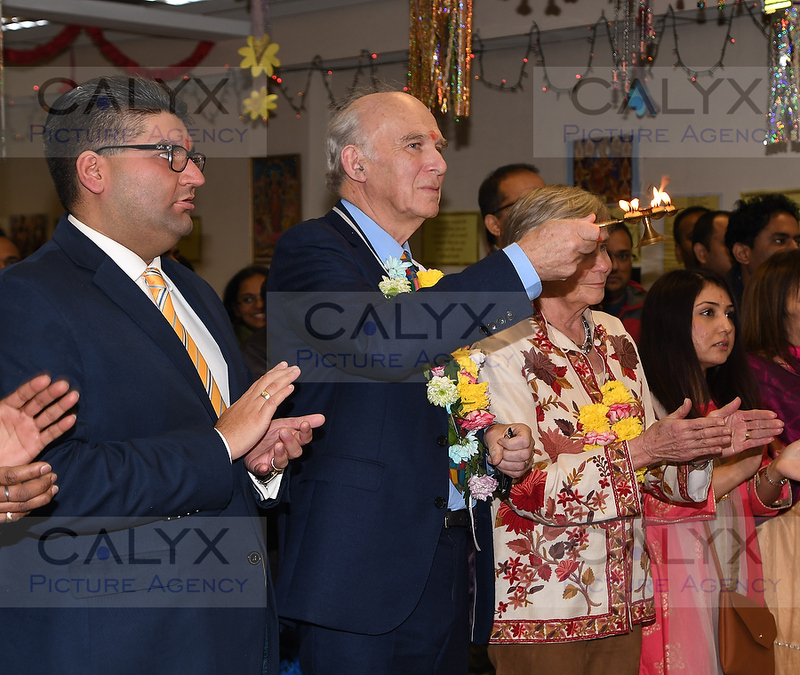 Sir Vince Cable visits the Swindon Hindu temple and samples the food festival and new library with him is Kishan Devani who yesterday (Friday 15-12-17) defected to the Liberal Democrats having been a senior member of London Conservative party. 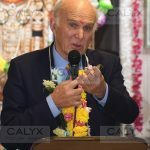 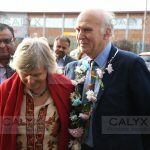 Sir Vince Cable visits the Swindon Hindu temple and samples the food festival and new library. 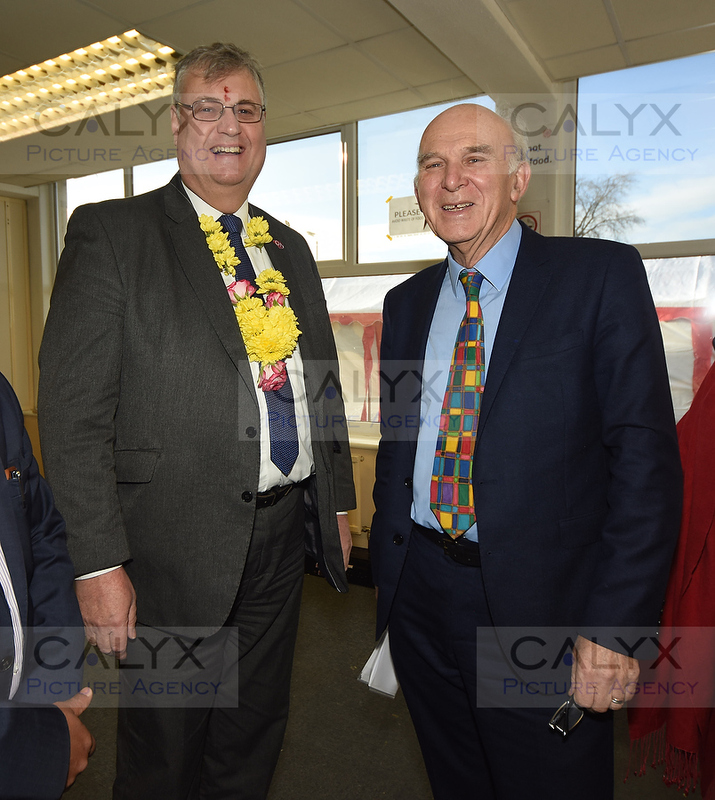 4044 ©Calyx Picture Agency Sir Vince Cable visits the Swindon Hindu temple and samples the food festival and new library. 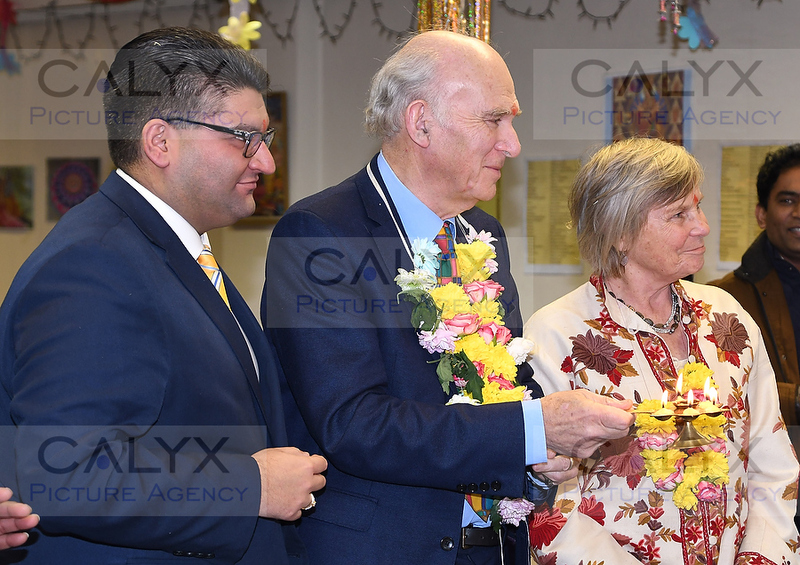 4052 ©Calyx Picture Agency Sir Vince Cable visits the Swindon Hindu temple and samples the food festival and new library. 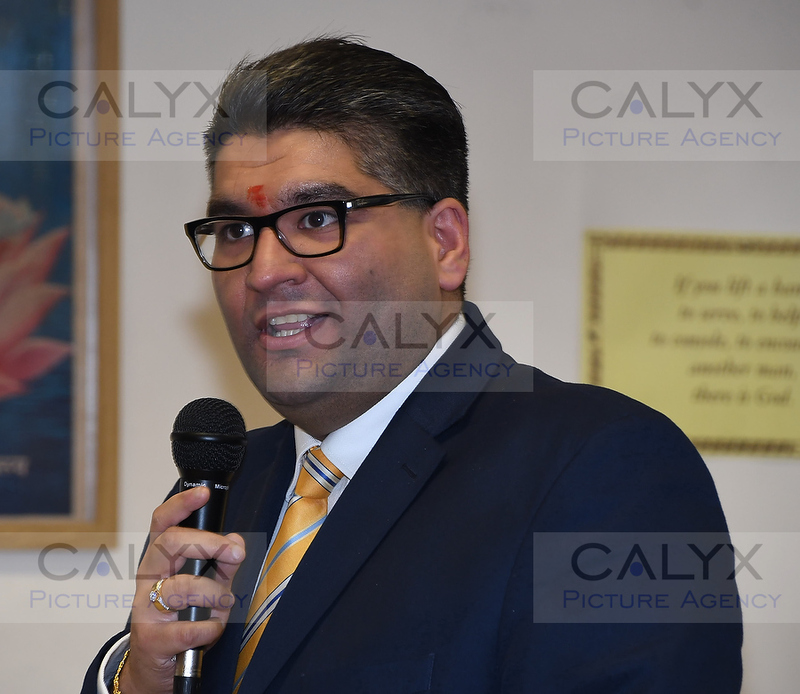 4057 ©Calyx Picture Agency Kishan Devani defects to Lib Dems. 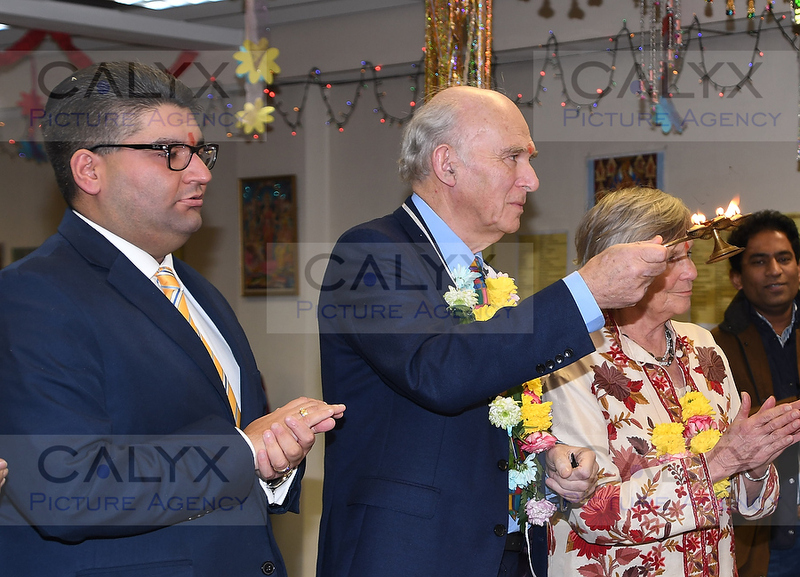 Sir Vince Cable visits the Swindon Hindu temple and samples the food festival and new library with him is Kishan Devani who yesterday (Friday 15-12-17) defected to the Liberal Democrats having been a senior member of London Conservative party. 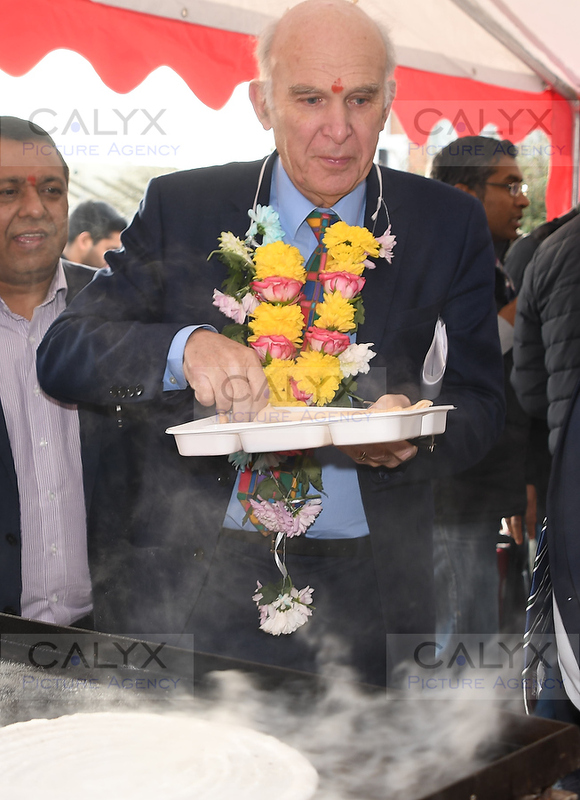 5703 ©Calyx Picture Agency Sir Vince Cable visits the Swindon Hindu temple and samples the food festival and new library. 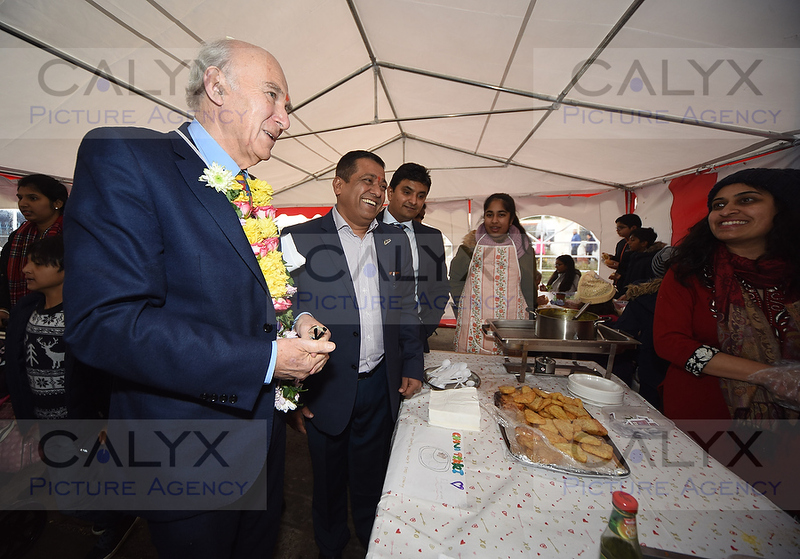 5706 ©Calyx Picture Agency Sir Vince Cable visits the Swindon Hindu temple and samples the food festival and new library. 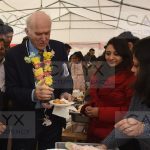 5709 ©Calyx Picture Agency Sir Vince Cable visits the Swindon Hindu temple and samples the food festival and new library. 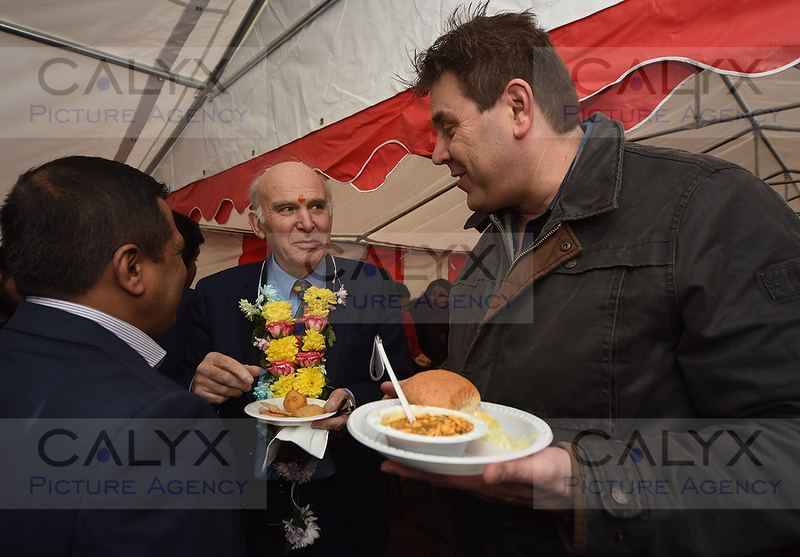 5716 ©Calyx Picture Agency Sir Vince Cable visits the Swindon Hindu temple and samples the food festival and new library. 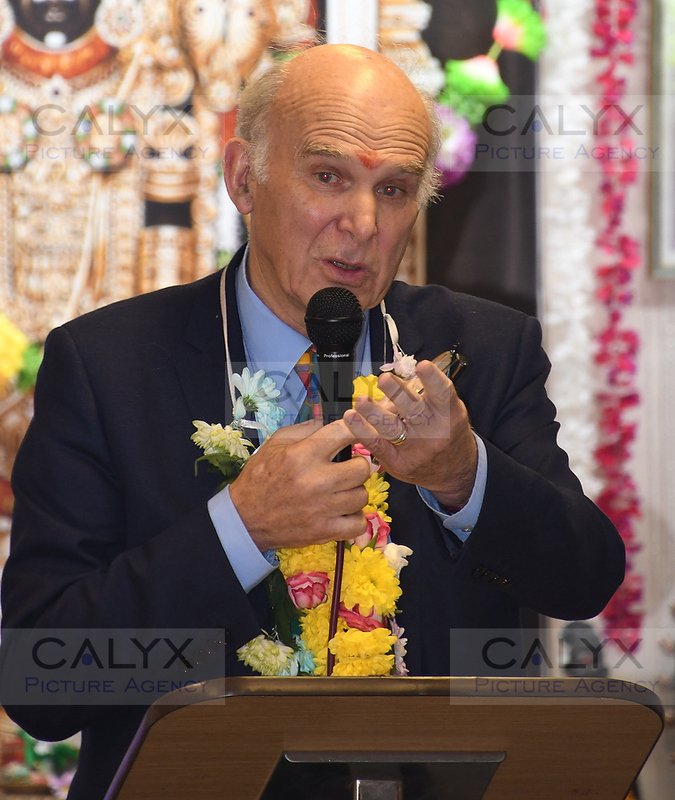 5720 ©Calyx Picture Agency Sir Vince Cable visits the Swindon Hindu temple and samples the food festival and new library. 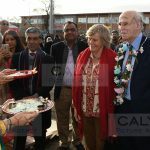 5724 ©Calyx Picture Agency Sir Vince Cable visits the Swindon Hindu temple and samples the food festival and new library. 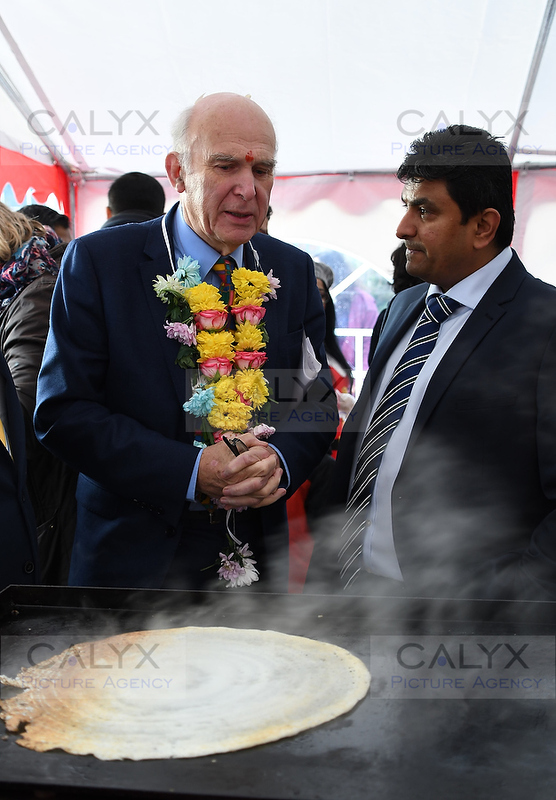 5739 ©Calyx Picture Agency Sir Vince Cable visits the Swindon Hindu temple and samples the food festival and new library. 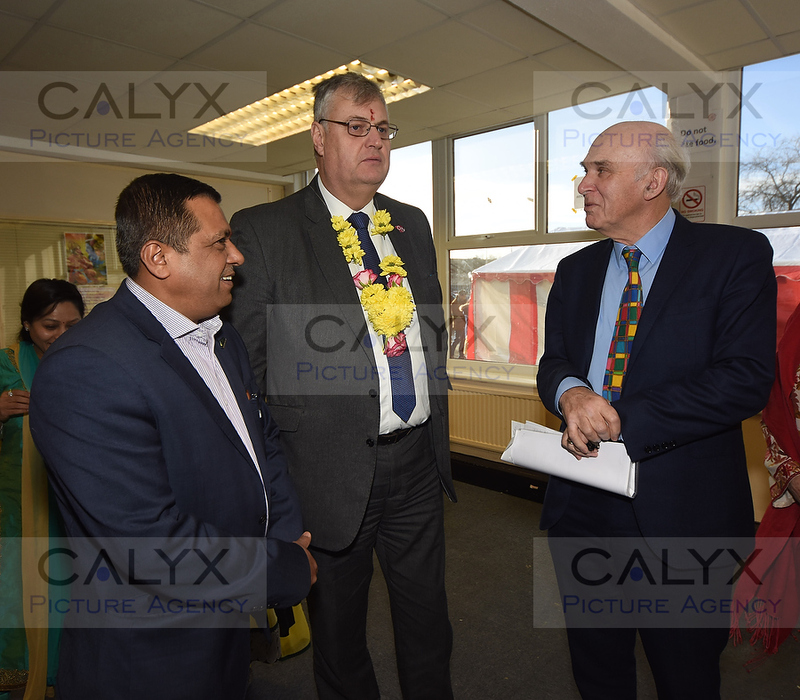 Pictured with Pradeep Bhardwaj and Tory Council Leader David Renard. 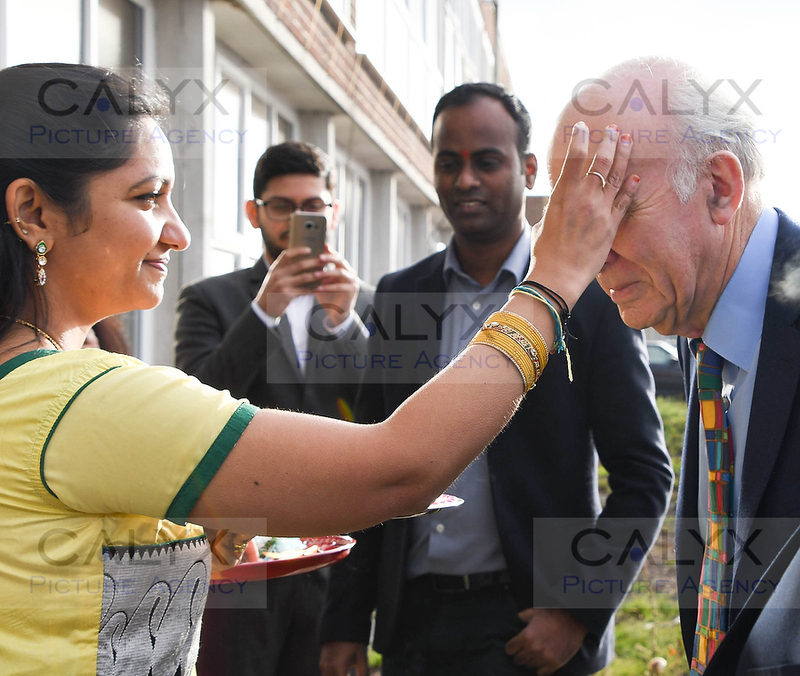 5742 ©Calyx Picture Agency Sir Vince Cable visits the Swindon Hindu temple and samples the food festival and new library. 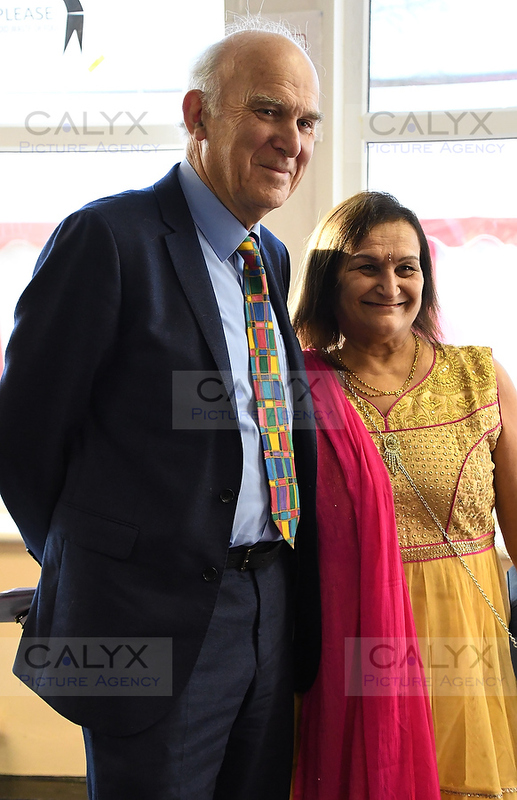 Pictured with Tory Council Leader David Renard. 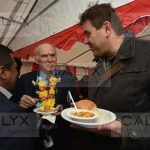 5745 ©Calyx Picture Agency Sir Vince Cable visits the Swindon Hindu temple and samples the food festival and new library. 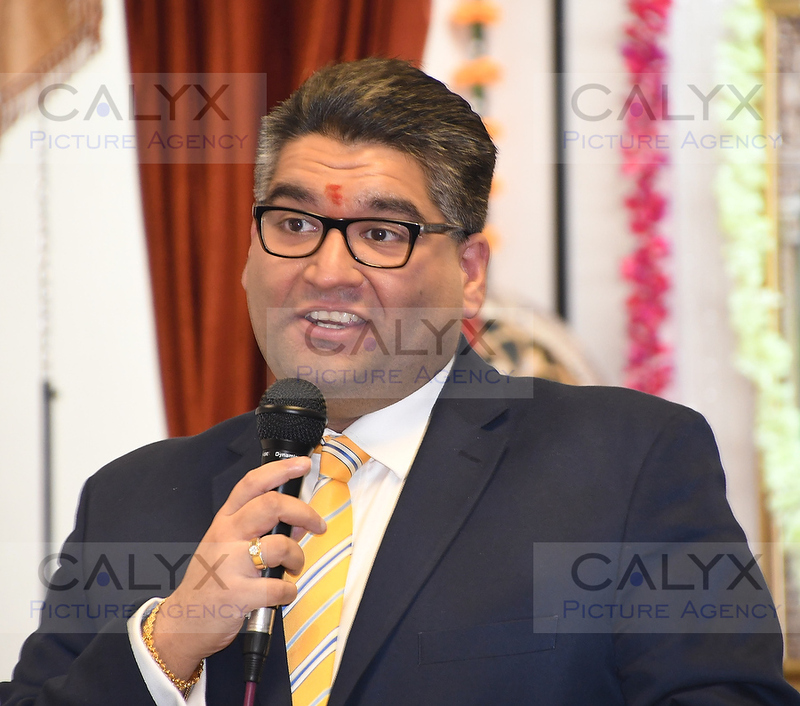 5750 ©Calyx Picture Agency Kishan Devani defects to Lib Dems. 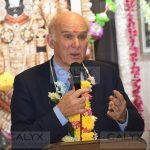 Sir Vince Cable visits the Swindon Hindu temple and samples the food festival and new library with him is Kishan Devani who yesterday (Friday 15-12-17) defected to the Liberal Democrats having been a senior member of London Conservative party. 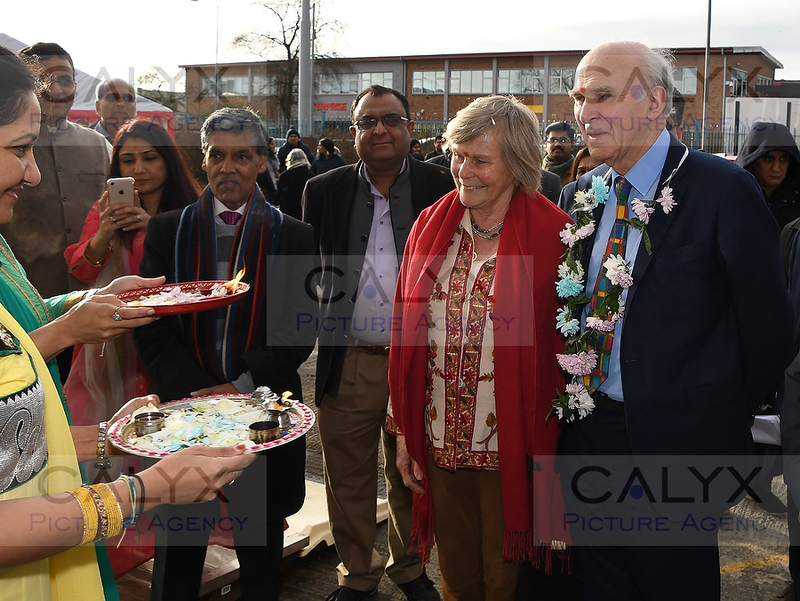 5760 ©Calyx Picture Agency Sir Vince Cable visits the Swindon Hindu temple and samples the food festival and new library. 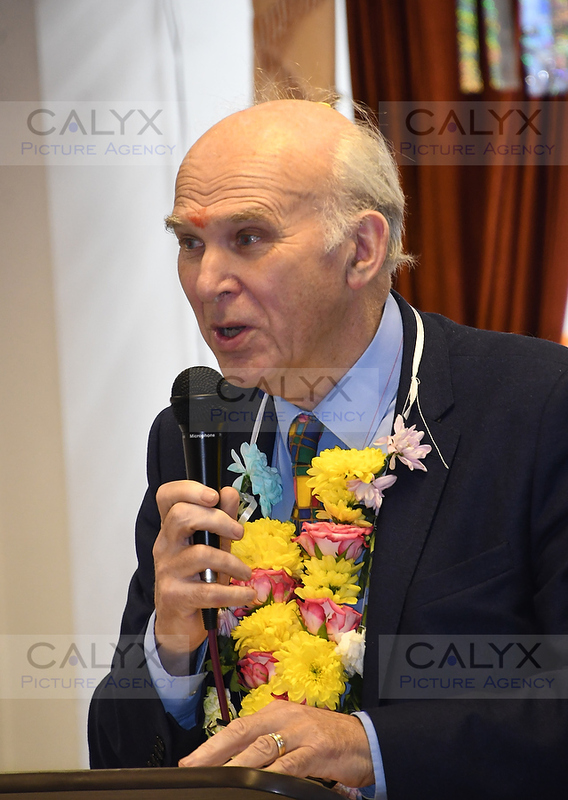 5776 ©Calyx Picture Agency Sir Vince Cable visits the Swindon Hindu temple and samples the food festival and new library. 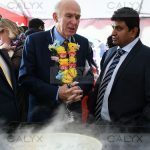 5784 ©Calyx Picture Agency Sir Vince Cable visits the Swindon Hindu temple and samples the food festival and new library. 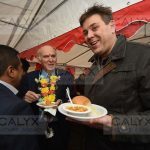 5794 ©Calyx Picture Agency Sir Vince Cable visits the Swindon Hindu temple and samples the food festival and new library. 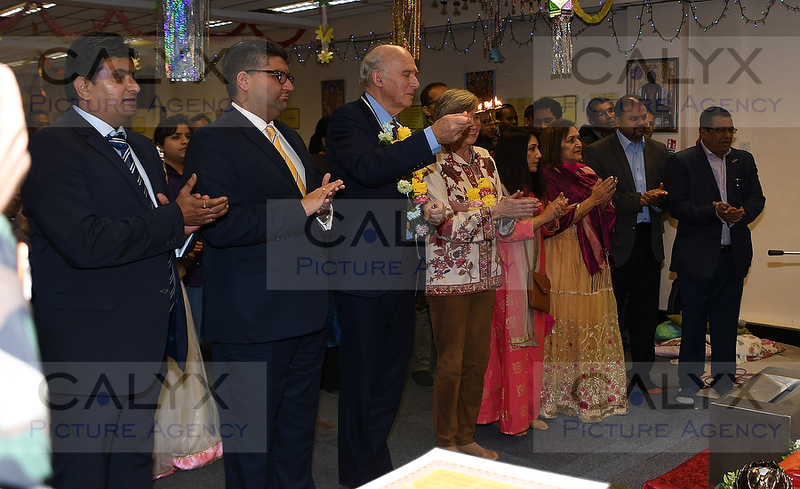 5804 ©Calyx Picture Agency Sir Vince Cable visits the Swindon Hindu temple and samples the food festival and new library. 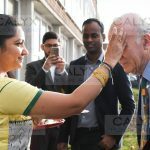 5809 ©Calyx Picture Agency Sir Vince Cable visits the Swindon Hindu temple and samples the food festival and new library. 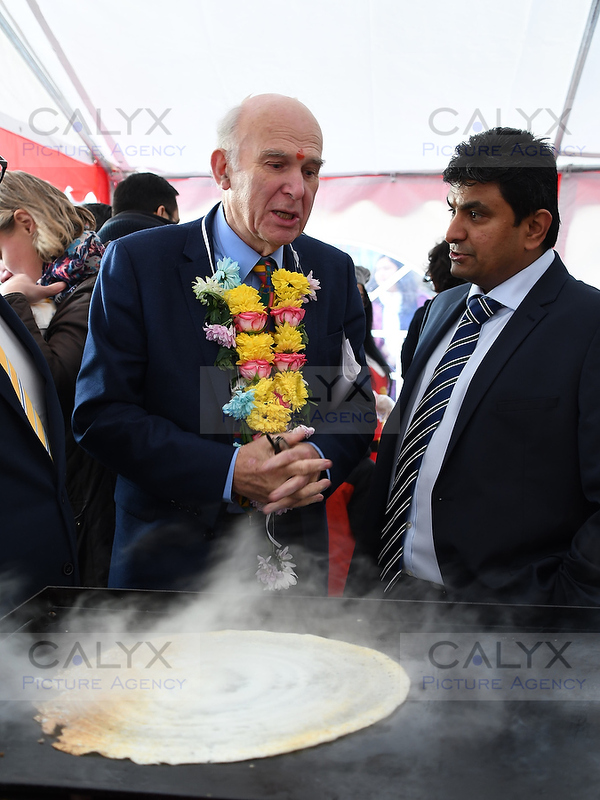 5810 ©Calyx Picture Agency Sir Vince Cable visits the Swindon Hindu temple and samples the food festival and new library.